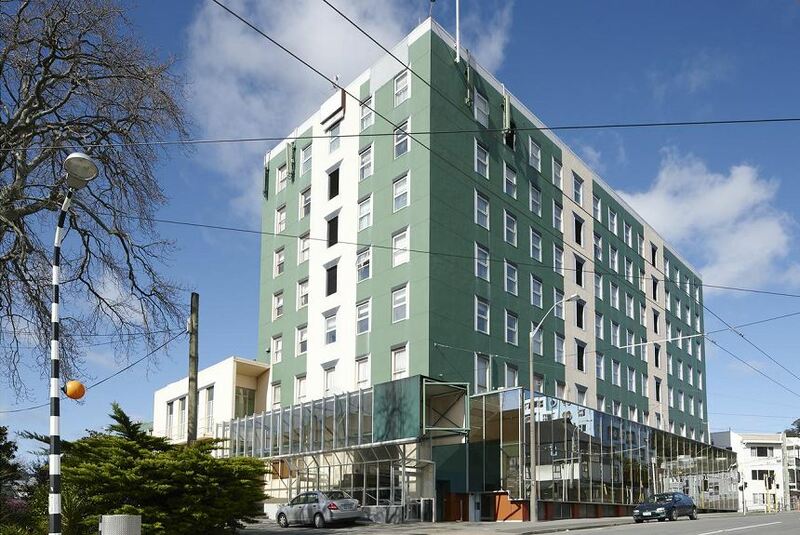 Willis Wellington Hotel is just 6 minutes' walk from Aro Valley, for mountain biking and just 5 minutes' walk from Wellington's well-known café and boutique precinct. The waterfront is a 20-minute walk away. It is 10 minutes' drive from Wellington International Airport. All accommodation offers a desk, refrigerator and tea/coffee making facilities.